Automated consultancy uses key-technologies (like online shopping, subscription models, pattern recognition and artificial intelligence) to dramatically improve the value that consulting firms give to their clients. Automated consultancy allows consulting firms to positively disrupt their business models, to dramatically scale up and to dominate their market segments. Transparency Lab rents out the Software-as-a-Service platform to do so. Consultancy best practices combined with a 360° employee input and artificial intelligence gives your clients 4 times better advice. A fully automated consulting process calculates priorities and how-to’s for the organization, the departments and all individuals in real-time. Our dashboards deliver so much client value at such low production costs that you now have many new alternatives how to bill your clients. An unprecedented, real-time, client experience plus online ordering and 24 * 7 delivery allows rapid expansion and segment dominance. Ahhhhh … do you remember!? Sticky notes, flip-overs, loads of interviews, juniors pulling an all-nighter to get the spreadsheet work done, the slide deck to the board. Great to reminiscence with colleagues about yesteryear. Yet, so terribly old-school if that’s what you still bring to the table to get your clients excited. … or the Age of AI? 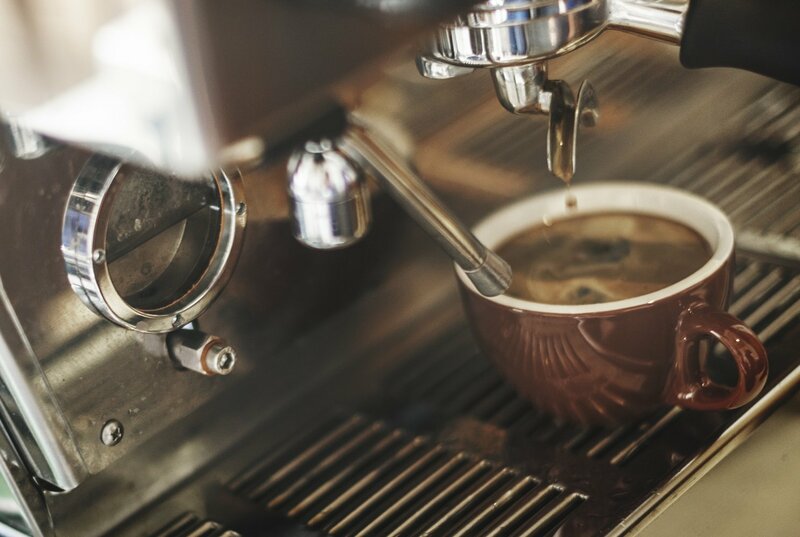 While you sip your soy latte designer-frappuccino, our dashboards tell your clients what’s going on, what to do next and how to do that. That gives you ample time to think about the stuff that really matters to you: what will I do next as this client’s trusted advisor? Who’s next? How to become the undisputed leader in my market? We analyzed how employees choose priorities from a set of strategic options presented by their upper management. Let’s take an educated guess. 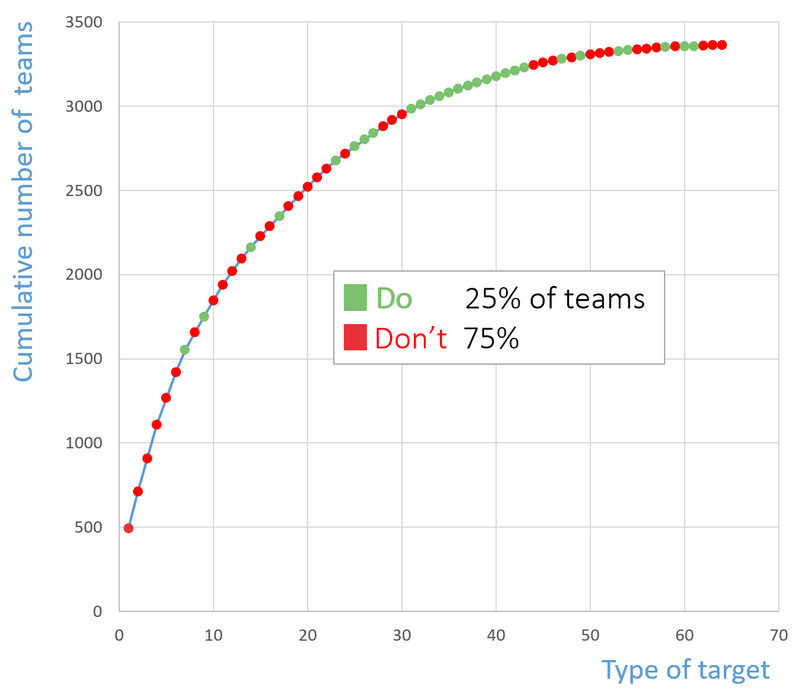 What do you think: which % of managers use a clever mix of organizational alignment, required effort and available capacity when setting their strategic targets? We have 64 different combinations of which half is clever and the other half isn’t. It’s not because the other managers are stupid, incapable or ignorant. No, not at all. This kind of strategic decision-making is just too complex. There is too much data to consider. Something that artificial intelligence does better than people. 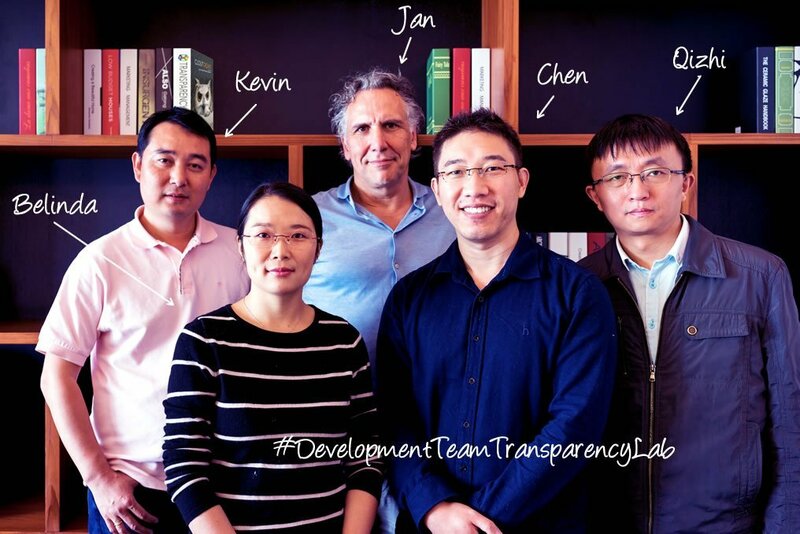 Transparency Lab is an independent Dutch company in the area of software development (Software-as-a-Service) for automating consultancy processes. 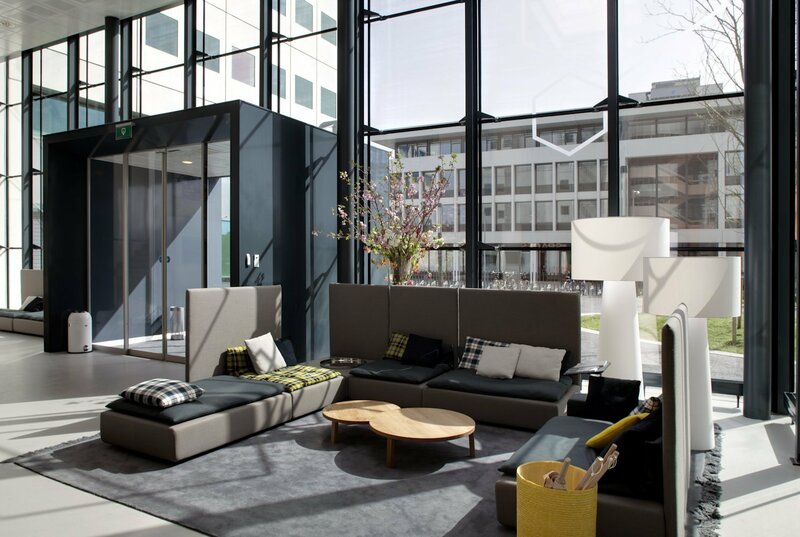 Transparency Lab serves clients in various European countries and in the USA. Our clients include consultancy firms, technology vendors, (multinational) corporations and government agencies. The company has its own software development department in Shanghai (photo right). Our intellectual property includes several algorithms for analysis of strategic business issues, optimized target setting and subsequent implementation/change management. Plus algorithms for marketing- & sales automation connecting the analysis and target setting to follow-on sales of products and services. Transparency Lab values you as a customer. We also greatly value your privacy and will always handle all of your data of your assessment projects with the utmost care and . 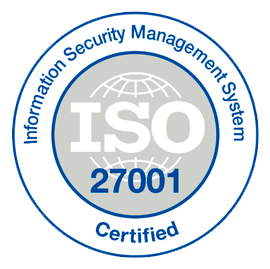 That is why we are very happy (and a bit proud) that we have been granted a full ISO 27001 certification. monitoring, reviewing, maintaining and improving an information security management system. ISO 27001 uses a top-down, risk-based approach and is technology-neutral. 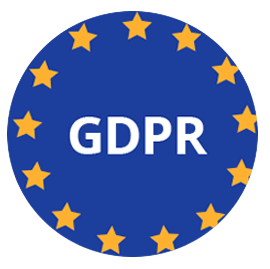 In the extension of ISO 27001, Transparency Lab has also ensured it adheres to the privacy guidelines as specified in the General Data Protection Regulation (GDPR). A sample of organizations that have used our Software-as-a-Service platform in over 900 projects.